The Holcombe Hunt has many centuries of tradition and is one of the oldest hunts in the country tracing its lineage back to 1086. Today, the Holcombe Hunt is a thriving organisation that attracts active support from hundreds of people of all ages and from all walks of life. 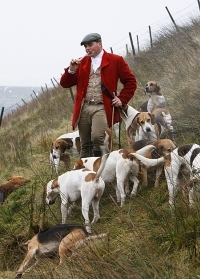 We are law-abiding people, so our activities today conform to the law, but we remain deeply committed to safeguarding the traditions of hunting, the hounds, and the people whose livelihoods depend on hunting. 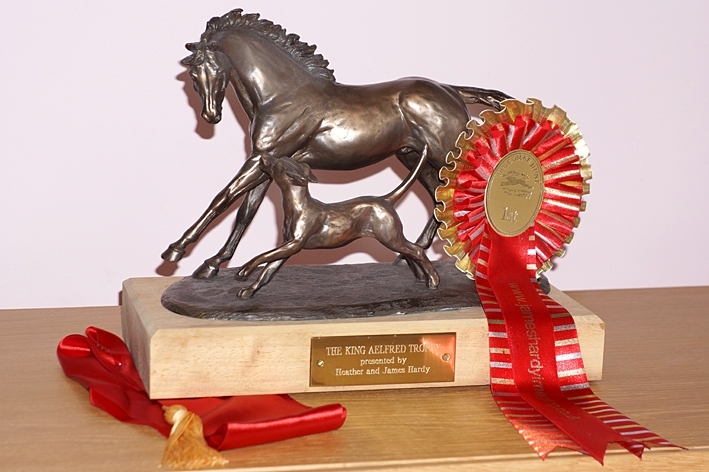 The Holcombe has a professional Huntsman Steven Ashworth and together with his team at Kennels, take a lot of pride to the 22 ½ couple of mixed Stud Book Harriers. At Holcombe, we welcome all-comers, and especially those with a mind to enjoy the day's hunting come what may. The Holcombe Country extends from the large arable farms near Southport, over the grasslands in mid Lancashire and then onto the east Lancashire moors. Our season starts in September and goes through to early March. Throughout the summer, the Holcombe Hunt Supporters Club (HHSC) is running a Dressage & Combined Training League that is open to ALL Equestrians. Please visit the HHSC page for more info on all these events.